Do you find yourself in the middle of a project only to discover a critical piece of hardware is missing? 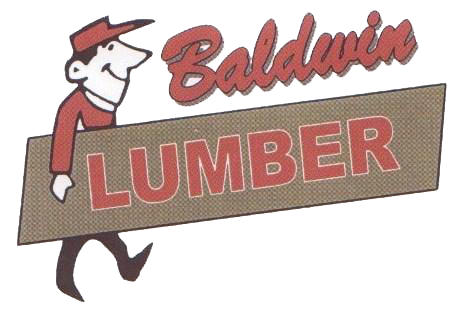 At Baldwin Lumber we have exactly what you need! 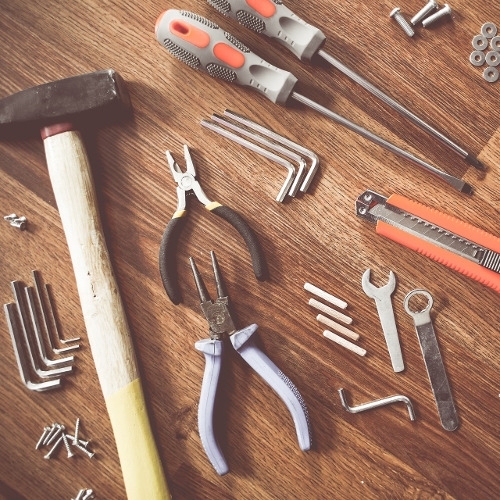 Whether you need simple screws, nails, nuts, bolts, dowels or washers, or if you're looking for hinges, knobs, handles, locks, wires, chains or other pieces of hardware, we can help. We carry a wide selection of hardware in different sizes, styles and materials to suit any project, and we can recommend alternatives and additional options to always give you the very best choices. We carry a full selection of construction grade tools and tools for the DIYer to meet your needs for any project. We carry BULK nails and screws for your buying convenience. Other suppliers for hardware: Orgill and Hardware Distributors, Inc.